3. Burnette, Johnny Believe What You Say [unissued] uniss. 4. Burnette, Johnny You're Sixteen [alt. vers.] [unissued] uniss. 5. Burnette, Johnny One-Sided Love Affair [unissued] uniss. 11. Burnette Brothers Boppin' Rosalie [unissued] uniss. 12. Burnette Brothers Do Baby Do [unissued] uniss. 14. 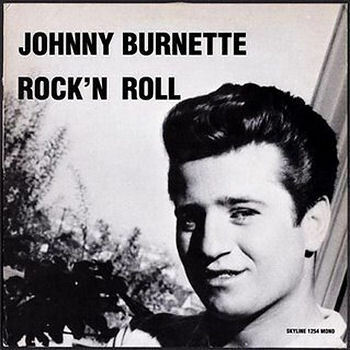 Burnette, Johnny Love Kept A-Rollin' [unissued] uniss.